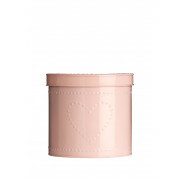 Keep your kitchen organised and tidy, with the help of this gorgeous dotty heart storage tin, in pastel pink! 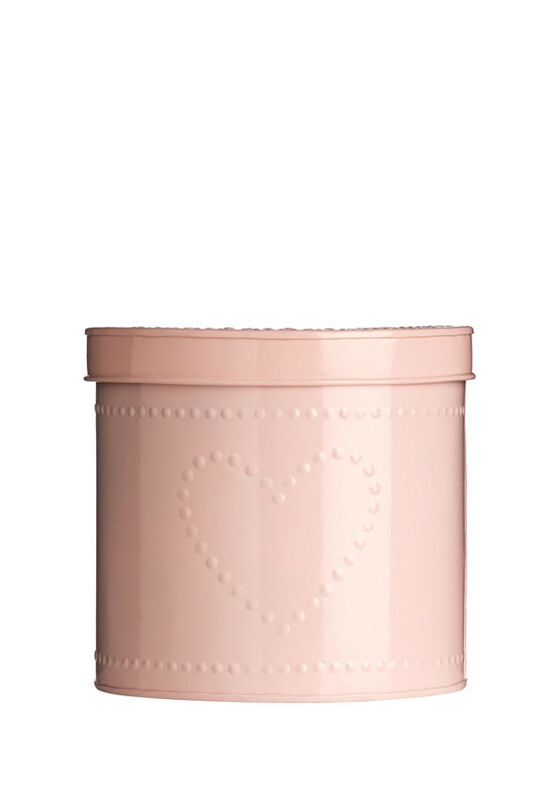 A durable tin, it’s perfect for storing bread and buns – keeping them fresher for longer. Wash with warm soapy water.